The Story of Wedding Ring ~ Smithankyou - Lifestyle and Travel Photo Blog. So over the years the joke has always been around Lebron James for being "The Chosen One" but yet he doesn't have a ring until recent years where he reach 4 finals and won 2 of them. For those of you who are unfamiliar with NBA, basically you win a ring for winning a tournament. 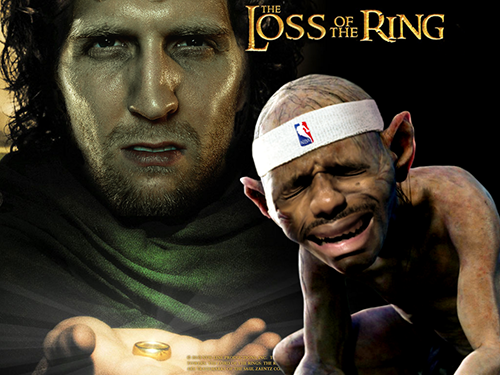 So he didn't win a precious in the 1st year with the heat... Dirk did.. So what is the significant of rings? I love rings in fact I think it's quite an accessory to the bear hands until I start going to the gym and I feel like your wedding ring can be quite a pain like literally. 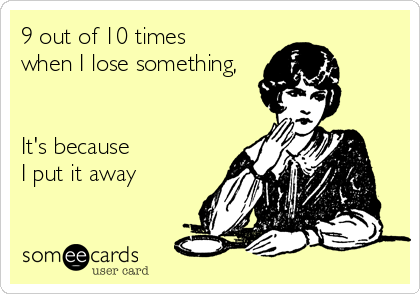 And I always have to take it out and so worry about losing it and just last week I finally lost it for the 1st time. BUT, lucky for me I lost my proxy ring! Because we are always very worried about losing our wedding ring which is well more expensive so we actually bought a pair of cheaper ring that is decent to wear. So yay! #ProTip: to all couples especially if you are careless as well as always need to remove your ring, try to convince your partner to wear proxy ring so it's not so painful to lose it but you still get to wear it and "showoff" that your are married. Me: "Sian, need to go replace my ring"
Mum: "Why? How come need to replace?" Me: "Aiya I lost my ring lor, but bo bian have to wear cause I so handsome my wife scare people flirt with me so I need to wear ring.."
Wife: "Actually if you don't talk nobody will ever fall for your kinda face lor." #DontGiveFace and that's my wife. A wedding ring is a symbol of love and affection of a man towards his lovely wife. I really like all the wedding photographs.The wedding ring is very beautiful. Thanks for sharing story of wedding ring. 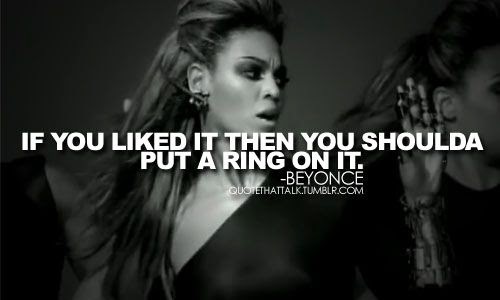 Wedding ring is most important part of your wedding.